IPOPI’s 2015 Review of Activities and Achievements was published over the summer and you can now read it online! 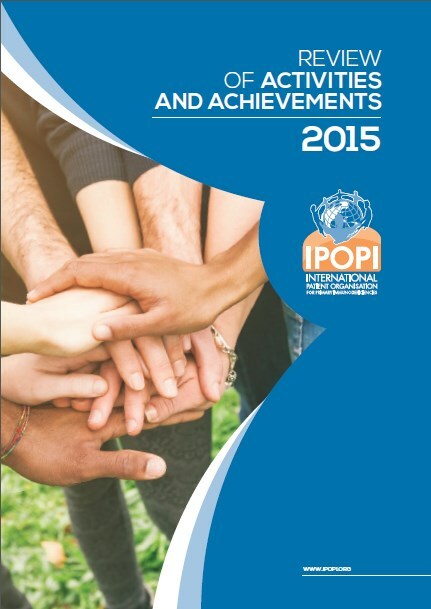 This report is a detailed overview of IPOPI’s key activities and work on behalf of the global PID patient community carried out in 2015, illustrating the most important events, campaigns and policy efforts. We hope you will enjoy reading about one of the most successful years for IPOPI to date.